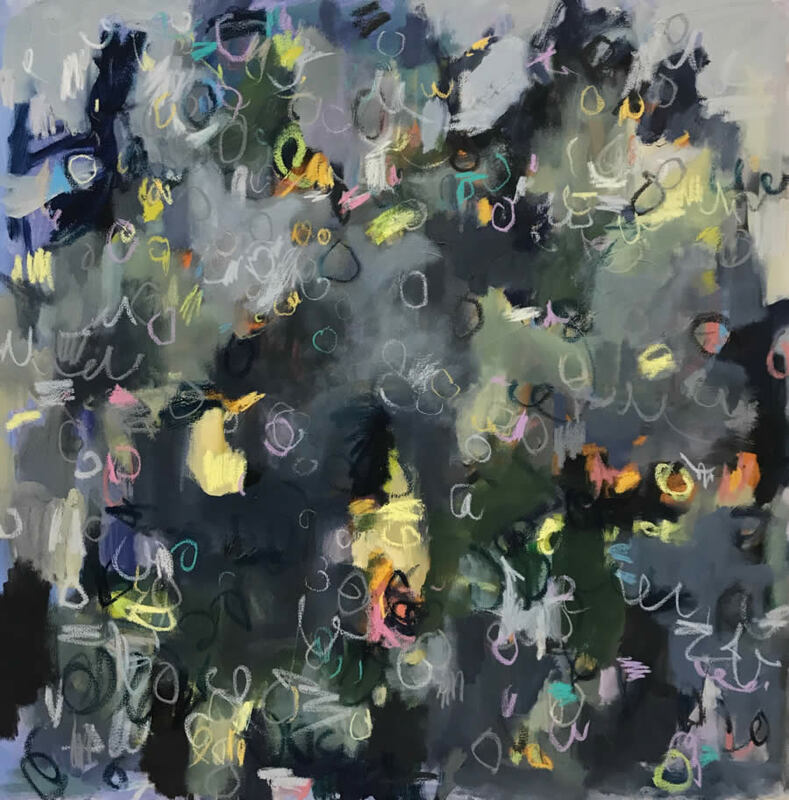 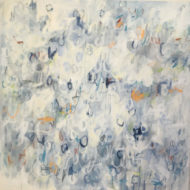 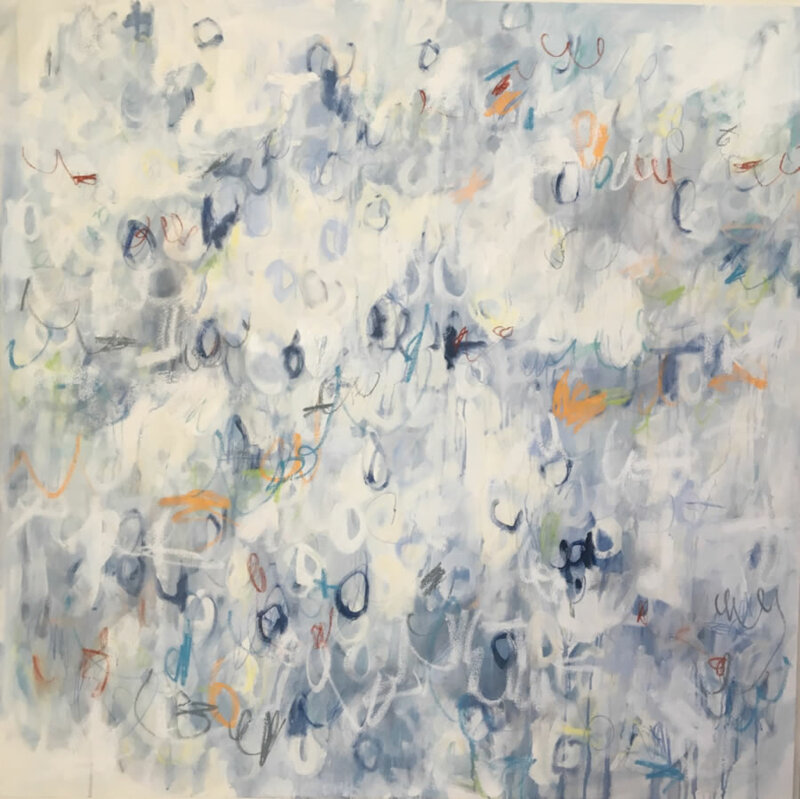 Painting for over two decades, Linc Thelen is an award-winning artist whose work is coveted in both private and public collections. Linc captures the classical principals of painting; composition, texture, form and light and transforms those prominent techniques to canvas. 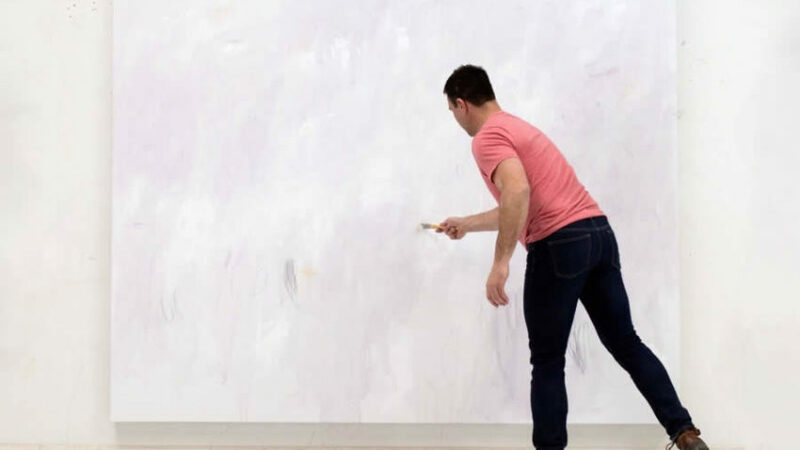 Linc Thelen’s paintings fuse his classical training with a modern perspective.